The Career and Personal Development Office promotes a values-based approach to help you with career and life planning. Our office provides comprehensive resources to support your professional development at all stages of your education. Our staff members will work with you in every major and every year of your study. 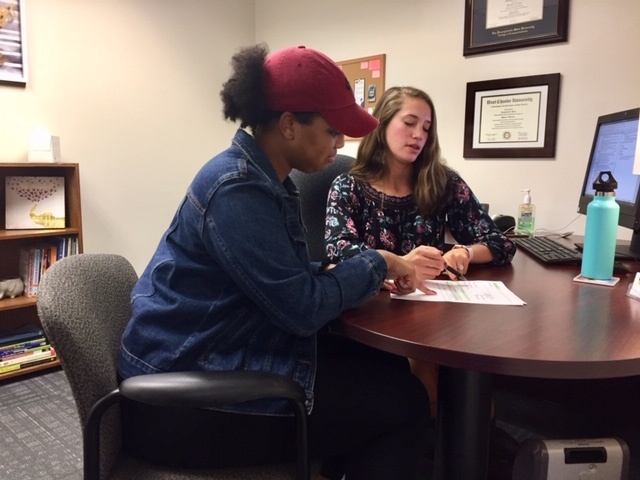 While face-to-face is the preferred method of career counseling, our office will schedule phone appointments or review job search documents via email for you if you are in online programs or take classes offsite. Please email us at cpd@neumann.edu with your request. Login to Handshake to search for internship and job opportunities.